Presented at the 4th Digital Pathology Congress, these 3 sets of slides on software and systems for digital pathology are available. Feel free to download and share with your colleagues. 7% of the population will be affected by a rare disease at some point in their lives. In anticipation of the Precision Medicine & Biomarkers Leaders Summit: USA and in recognition of Rare Disease Day, we have collated some of the top articles on rare diseases and their treatments. It was a pleasure to welcome back Miro Venturi to the Global Precision & Biomarkers Leaders Summit, our keynote speaker who spoke on the future of personalised medicine and the interplay of diseases, information and technologies. After his presentation, we sat down with him to get more of an insight into his thoughts on the future. Pathology Departments today are faced with many challenges in regards to effectively handling their workflow. More pathologists and technologists are retiring, while demand for specialist pathologists is increasing. Hospital laboratories are being forced to consolidate services and are seeking tools that can help them effectively provide more services without impacting on patient treatment. 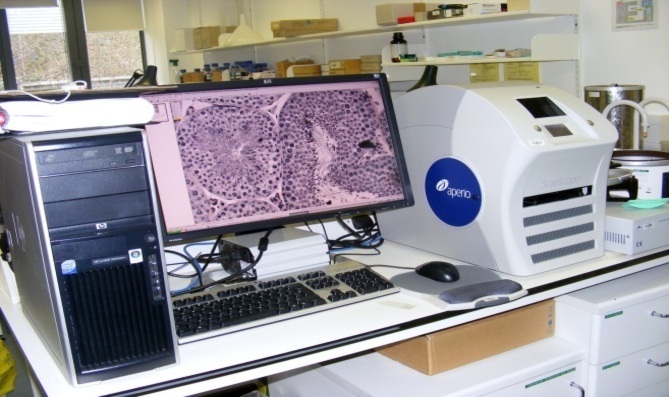 There has been a steady increase in the adoption of Quantitative Image Analysis (QIA) for diagnostic purposes, especially for breast biomarker testing.